Feeling a bit lonely and home sick for his beloved planet Nebroxia, Boogerbrain builds a (robot) friend. Boogerbrain's frustration grows when instead of contacting his home planet of Nebroxia he contacts an annoying acquaintance who then comes to visit! 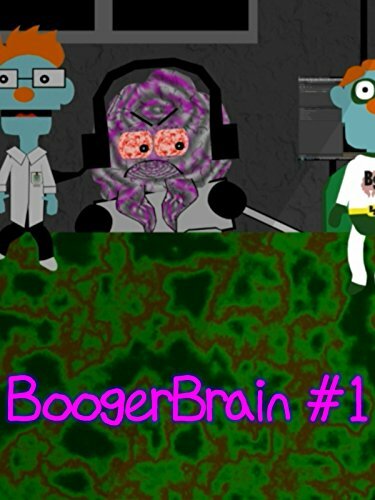 Boogerbrain and Cleo start their own video blog about their experiences on earth. After begging for hours, Boogerbrain allows Phil to get a pet.